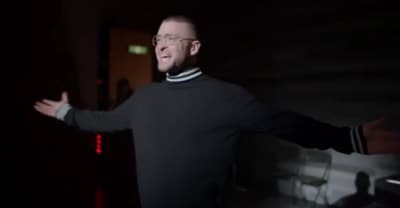 Justin Timberlake is dressed like Steve Jobs in the preview for his "Filthy" music video. 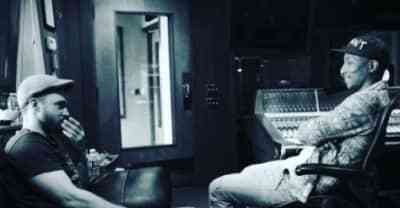 Justin Timberlake will release Man of the Woods, his follow-up album to 2013's The 20/20 Experience 1 and 2, in 2018. 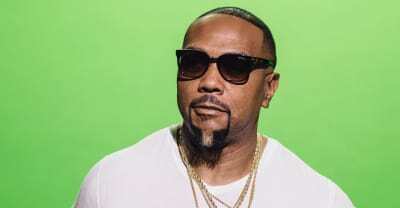 Timbaland reveals he battled an addiction to OxyContin as well as discussing upcoming work with Justin Timberlake, JAY-Z, Zayn Malik, and Wiz Khalifa. 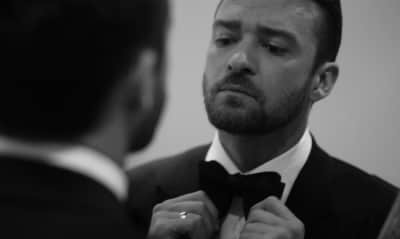 Timberlake is "finalizing" a deal to perform at the 2018 Super Bowl halftime show, according to Us Weekly. 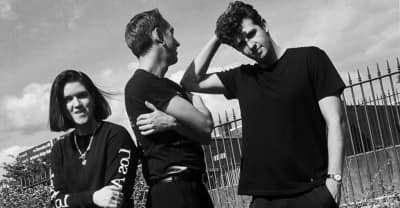 The trio also performed “Dangerous” from 2017’s I See You. 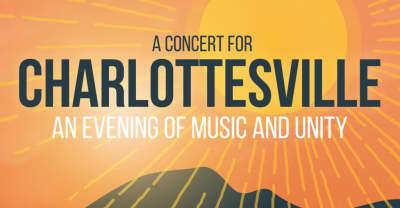 The huge free show will also feature Justin Timberlake, The Roots, and Brittany Howard of Alabama Shakes. 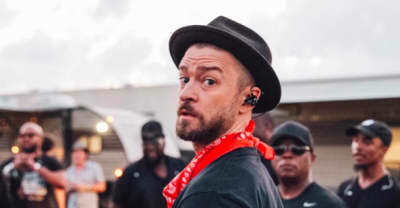 Justin Timberlake releasing concert film with Netflix on October 12 called Justin Timberlake + The Tennessee Kids. 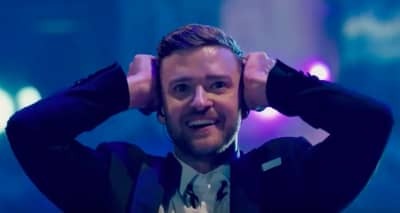 Justin Timberlake and The Tennessee Kids is coming to Netflix on October 12. 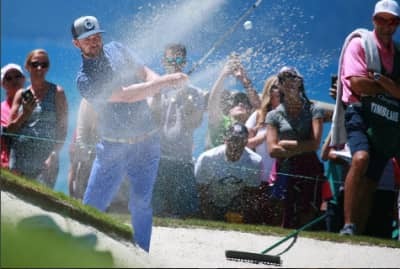 One man arrested after Justin Timberlake is slapped at a celebrity golf tournament. 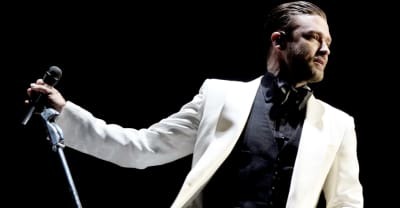 Justin Timberlake caught some heat for Twitter response.